Engage your people the way a great video game does! Sign up to get this free e-book! Video games are extremely popular. Over 15 million players spend over 15 billion dollars a year, and that’s just in the USA alone! The problem is that at work, we are competing with video games when we try to engage other people. Even if they aren’t playing a game at work, many employees today expect and require a fun, interactive experience in order to give their best effort. Fortunately, science suggests solutions. Experimental research reveals the factors that make video games so compelling. You can learn the psychological secrets that game designers use and apply the same techniques to master your ability to engage others. 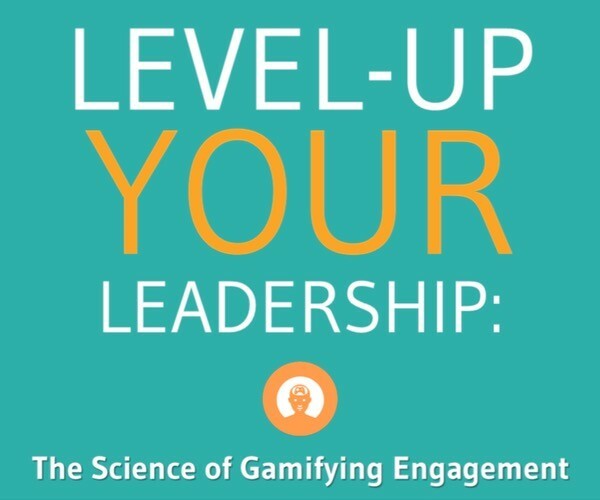 This short, practical e-book will help you engage people as effectively as a hit video game.